When your security alarm sounds off in the middle of a quiet night, you will feel terrified with the thought that an intruder has entered your premises. However, when this happens with no particular reason, it can be annoying not only to people in your household but in your neighbourhood. False alarms such as this can waste valuable time of police authorities, whenever they respond to them. 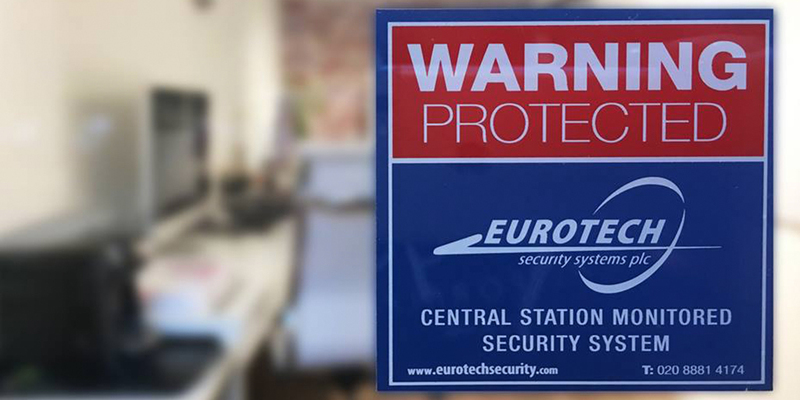 Moreover, this can pose as security risks since people may not take the alarm seriously in case of a real threat. 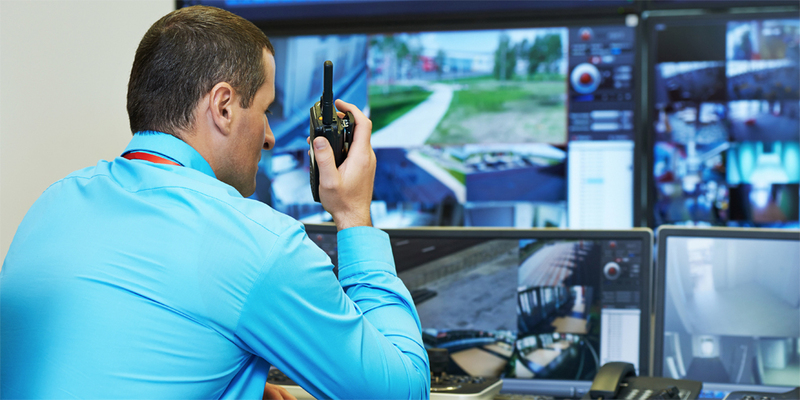 Most often than not, false alarms are triggered by human error. In fact, statistics show that 80% of these are caused by users. Someone from the household may have typed a wrong password. Another mistake is accidentally opening a window or door after the alarm has been armed. To prevent this from happening again, everyone who has access to the household should know how to use the security system. These include its residents and household helpers, among others. They should know the alarm codes, the process of arming and disarming the alarm system and cancelling wrong alarm activation. In addition, new UK technology now uses “Fobs” to set and unset the premises as this prevents entering the wrong code. Most systems provide clear warnings that the batteries are low in charge, even when the system is unset. Others can give off false alarms until the time that batteries are changed. 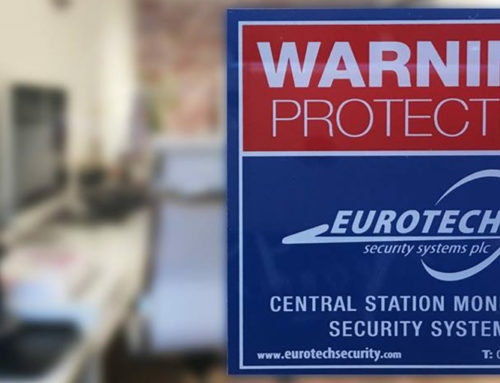 When your security system shows this sign, it needs new batteries. So, before arming your system, you need to replace your old batteries or contact your security provider to do this for you. In addition new wireless devices can last up to 2-5 years and will start to report low batteries when they are starting to fail. Dogs and cats can easily trigger sensitive motion sensors that are intended for burglars and intruders. As a solution, these sensors can be positioned high enough for them not to reach. On the other hand, homeowners can have the system changed to one that is not triggered by the movements of pets. Another option is to change the sensors to pet tolerant types where they will ignore animals up to about 18kg. security systems that use ultrasonic motion detectors can be set off even with the slightest draft of air. New PIR detectors can also be set off with air turbulence as the movement of either warm or cold air can lead the sensor to think that there is an intruder in the area. To make sure that they do not give off false alarms, any detectors should be positioned far from windows, electric fans and air vents or heat sources. Most systems have at least some contacts on windows and doors. When the system is armed and a door or window is opened, this triggers an alarm. However, when this sounds off without anyone opening any of these, contacts are either loose or faulty. So, these should be checked by a technician. The main cause here could be that water from the outside is seeping into the wooden frame and can cause tamers/false alarms. All contacts should be sealed to prevent water ingress. If homeowners are experiencing false alarms more often, their system may not have been properly installed or maintained. 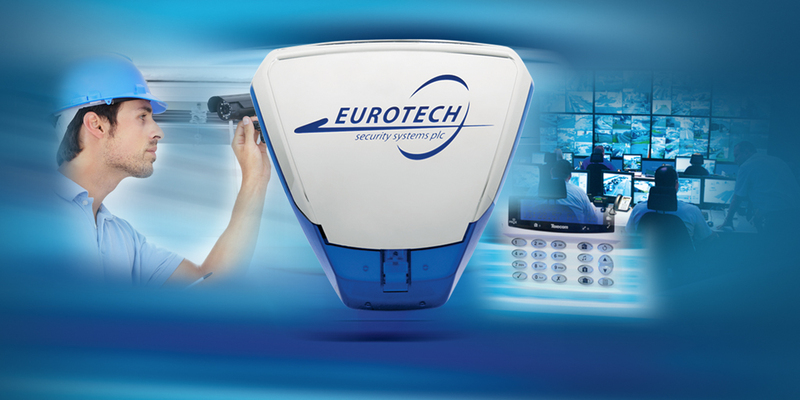 Opt for the security system that will best suit your needs and ensure that it is properly maintained. Homeowners should choose an alarm system that will consider the movements of those who live in the house, including their pets where necessary. Residents should be familiar with the way the works. Once the system is installed, everyone who has access to the home should know how to operate the system. They should also know all the important codes to arm and disarm the system as well as the correct use of alarm fobs. To make sure that the system is working properly, the alarm should be tested once per annum (bells only) and twice per annum for police monitored alarms. False alarms can be problematic yet they are mostly preventable. These can be avoided by being aware of all the probable causes and being knowledgeable about your security system. 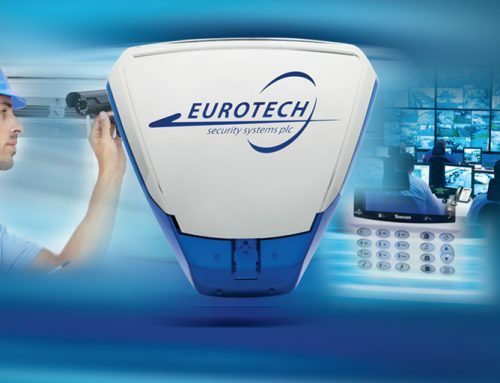 This article has been written by Peter Alligan a leading authority in the security industry and keen blogger who has worked with leading alarm companies in London for over 30 years and currently the managing director of Eurotech Security Systems plc London.